The past two days have been as sunny and as warm as they could be. But today it all came back to normal and it was as cold as a winter should be. I, of course, spent the day inside, still being in the countryside. Not much more to do here during the cold season. But I did get back on the horse and did a little more work. This time what I really enjoy doing, researching, discovering, and writing. And you will get to see and read about my results in just a few moments. What I have discovered is the perfect remedy for a cold winter day, no matter if you are outside or in. Or, better yet, we could say that these are remedies. Because I have not one, but several products to introduce to you. But the thing they have is common is wool. Or giant wool, to be more exact. 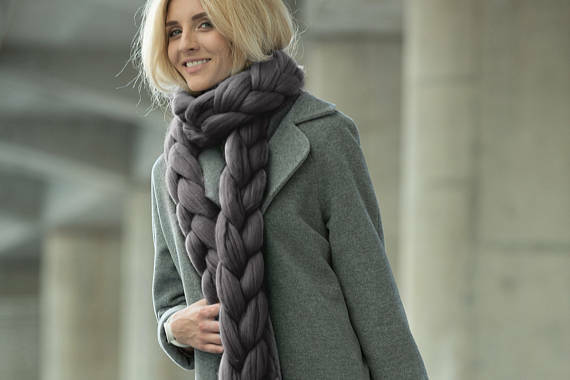 So, if you’ve ever been a fan of a wool blanket, just think about a wool product that you can wear every day. How about that to keep you warm? So let’s start with the blanket. Or rather with Ohhio, the store that makes this all possible. 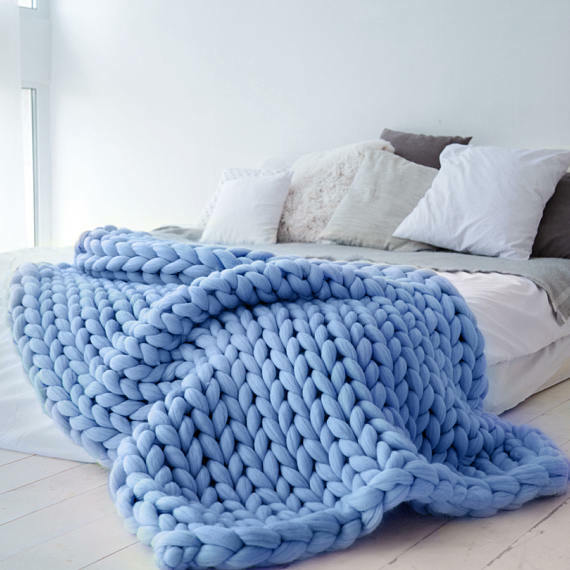 Ohhio is a design studio and they are the creators of these gorgeous wool products. But they don’t just use any sort of wool. They use Merino Wool, which comes from Merino Sheep. This is known as one of the softest and most delicate types of wool. It is hypoallergenic. And it’s collection is entirely eco-friendly. These are just a few reasons for which Ohhio has chosen to work with this particular one. And who doesn’t love the feel of a wool blanket? And even if you don’t. You will fall in love with it after getting close and personal with one of these. It does not only feel cozy, just by looking at it you get a warm and cozy feeling inside. Ok. 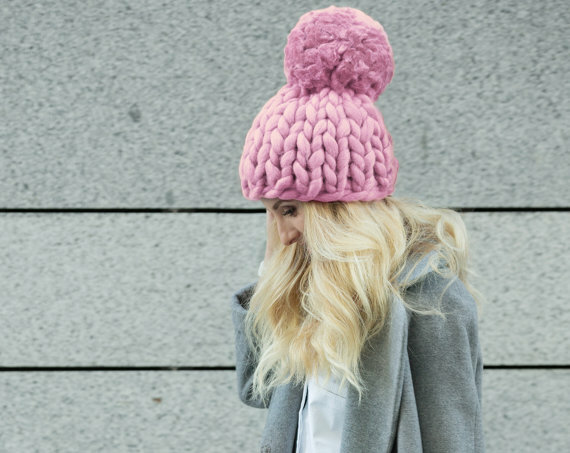 So hats, sweaters, and scarfs. Obvious choices right? And gorgeous ones I might add. I seriously want them all. Luckily I can’t afford them all, so I’ll have to settle for one, as my birthday wish. But they did not stop even there. 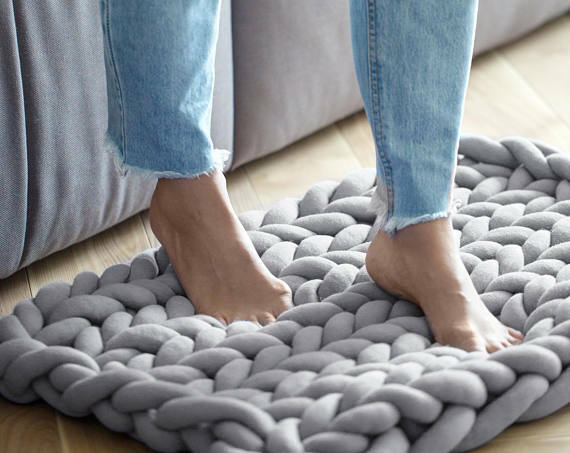 How about a warm and soft rug for when you get out of bed? Or go to the bathroom at night? Yes, please! But even that is not the ultimate product made out of the merino wool. 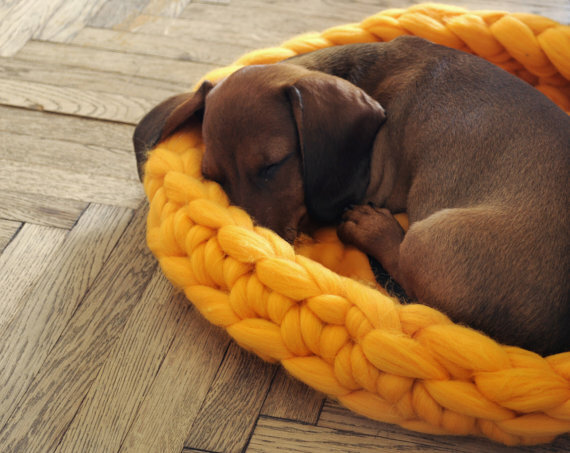 Check out these adorable pet beds! How beautiful and comfortable do these look? 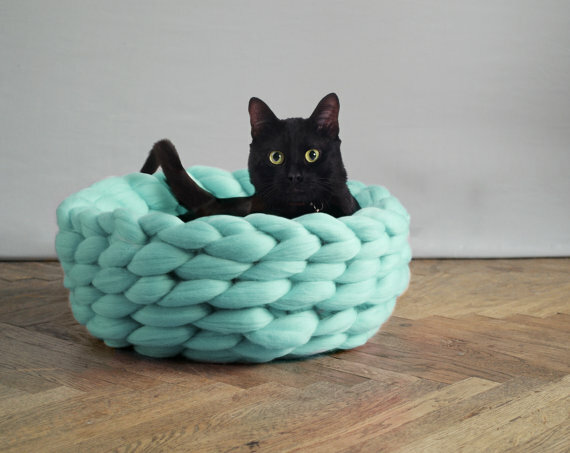 I would honestly give up my blanket to see my pets in one of these. And again, lucky that I don’t have a pet. Because these do not come cheap. But, if we want good quality and eco-friendly products, this is the price we must pay. And I think that for an occasional purchase such as this, we all could afford it.